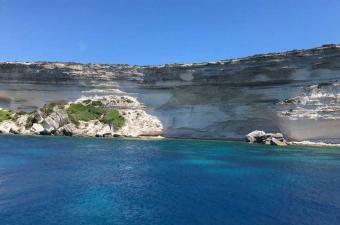 A French Island, very close to the center of the Mediterranean Sea and Sardinia, with a wild nature and many coves barely touched by man. 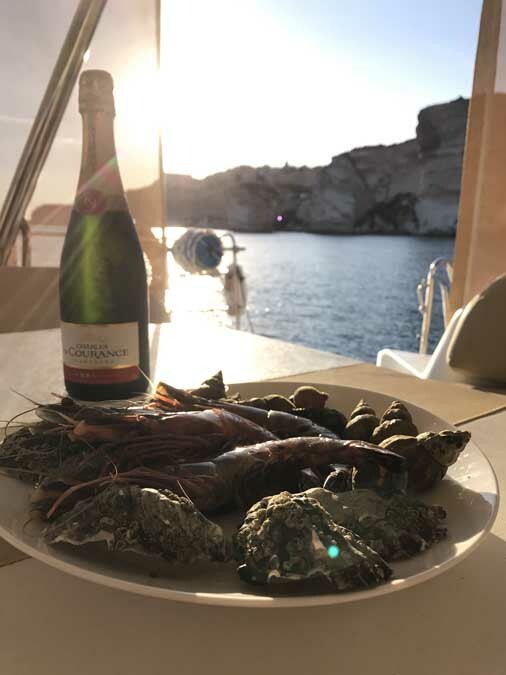 Corsica is the perfect destination for an eco-cruise on a sailing boat; the sea is uncontaminated thanks to the Corsicans attention to nature, to the absence of major industries and to the geographical position in the center of the Mediterranean, far from the polluted coast. 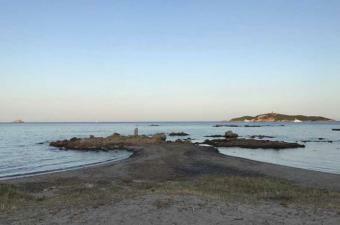 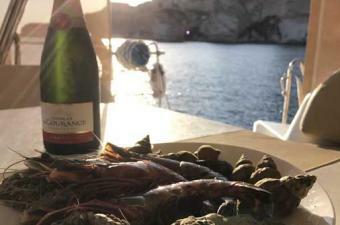 Corsica’s coasts are full of white and red rocks surrounded by white and deserted beaches. 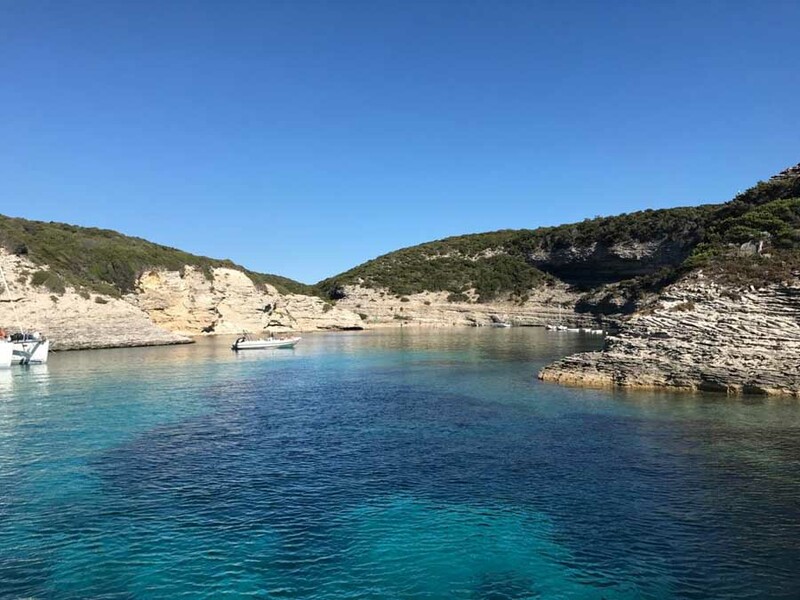 The green mountains and the deep gorges sculpted by the rivers offer a scenery of rare beauty, accessible only by boat from the sea. 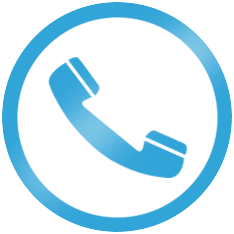 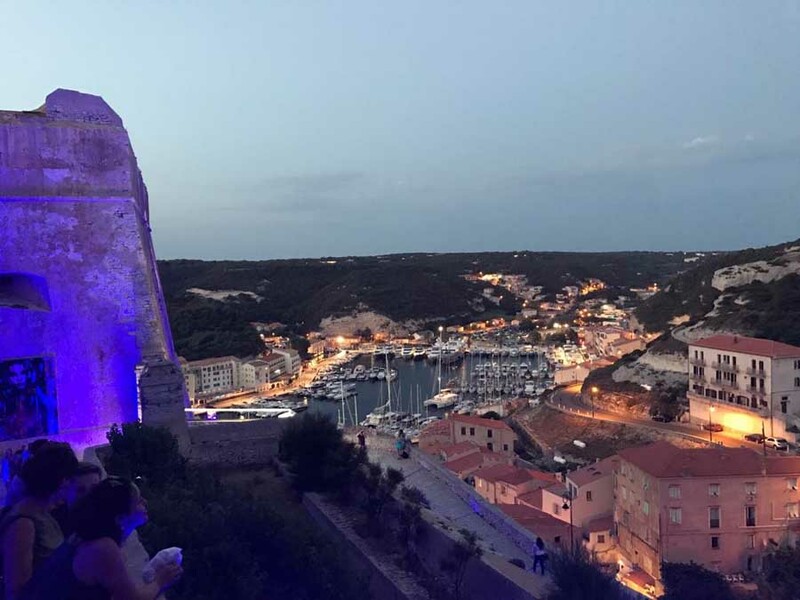 Corsica claims many ports and many facilities with international standards services such as Bonifacio, Calvi, Saint Florent, Porto Vecchio, Bastia and Ajaccio. 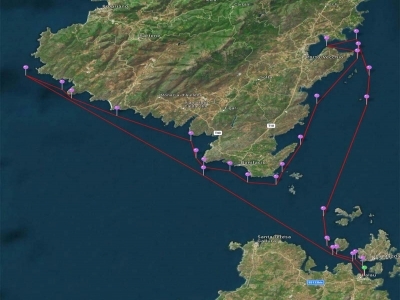 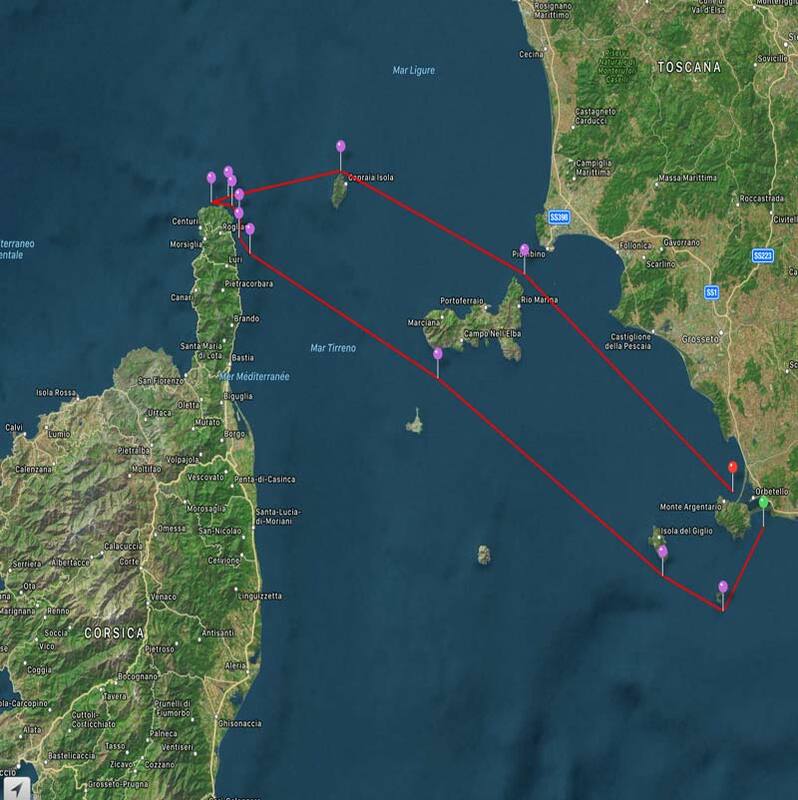 The island can be easily reached by ferries and by scheduled flights to 4 international airports: Bastia (LFKB), Calvi (LFKC), Ajaccio (LFKJ) Figari (LFKF). 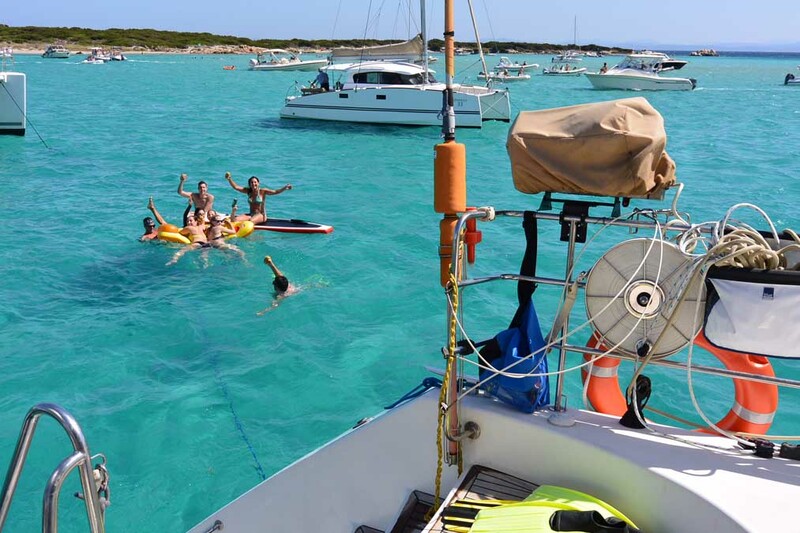 The sun shines an average of 300 days a year, especially from April to October, making the Mediterranean summer the perfect time to rent a catamaran in Corsica. 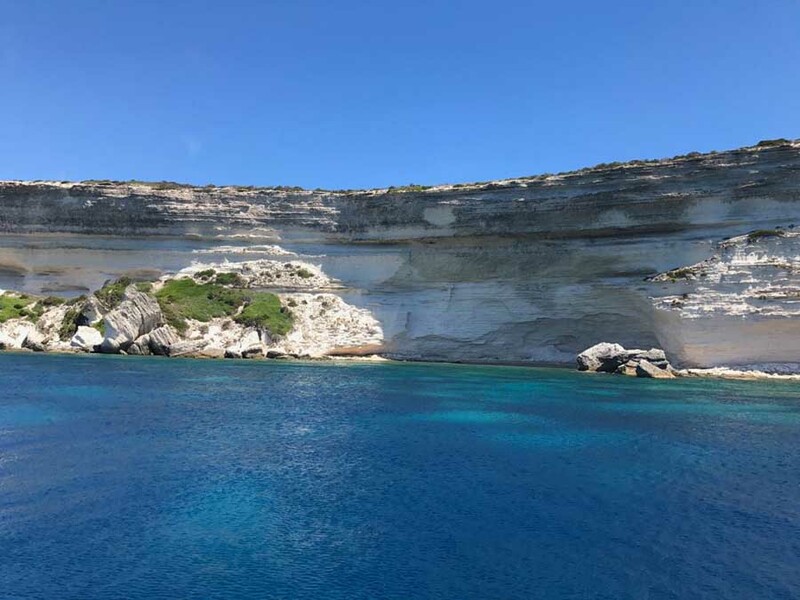 In a cruise charter yacht in the south of Corsica, Bonifacio cannot be missed: sailing on a yacht you’ll be able to see from the sea this corner of paradise made of impressive white cliffs and the historic fortress town of Bonifacio, which dominates the area of the mouths. 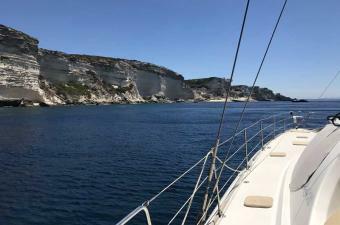 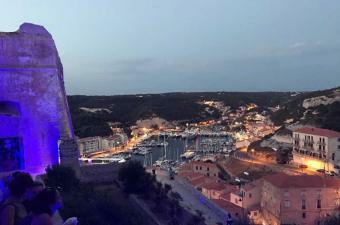 The port of Bonifacio is located in a natural cave, it offers a charming setting and it’s the destination of the most beautiful yacht charter in the Mediterranean, one of the best to stock up on tasty local products and to visit the picturesque town. 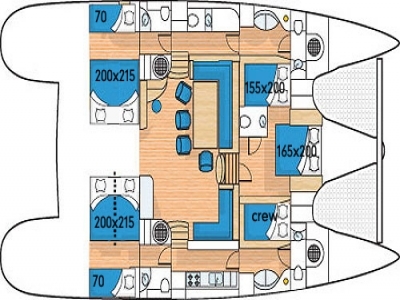 Bonifacio is also the base of our charter sailing catamarans, the ideal start to explore the area of French and Italian ports; The Islands of Lavezzi, Cavallo, Piana, Budelli, Razzoli, St. Maria Spargi, Maddalena, Caprera are nature reserves where you can do snorkelling surrounded fishes still puzzled by our presence. 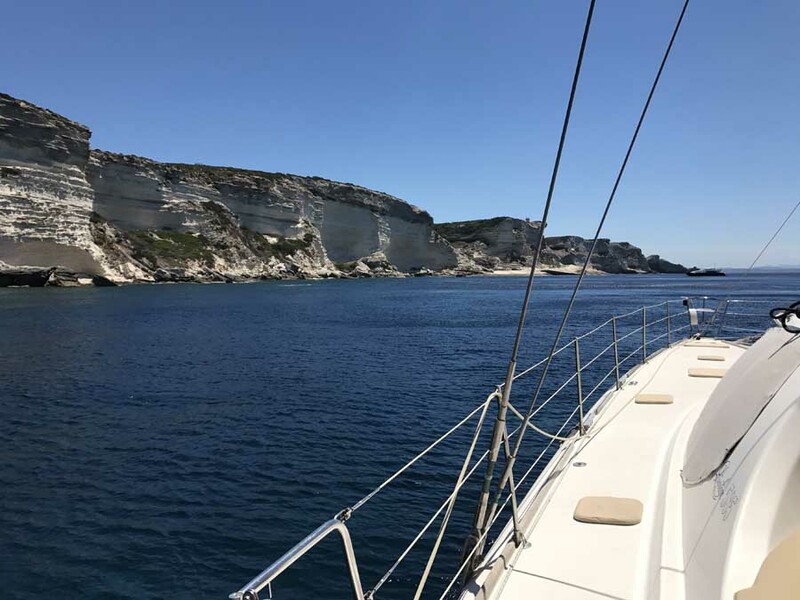 On the east coast of Corsica you’ll sail by the course of Porto Vecchio, one of the most famous ports of the Mediterranean, a tourist destination of sailing boats and charter yachts that choose to visit Corsica every summer. 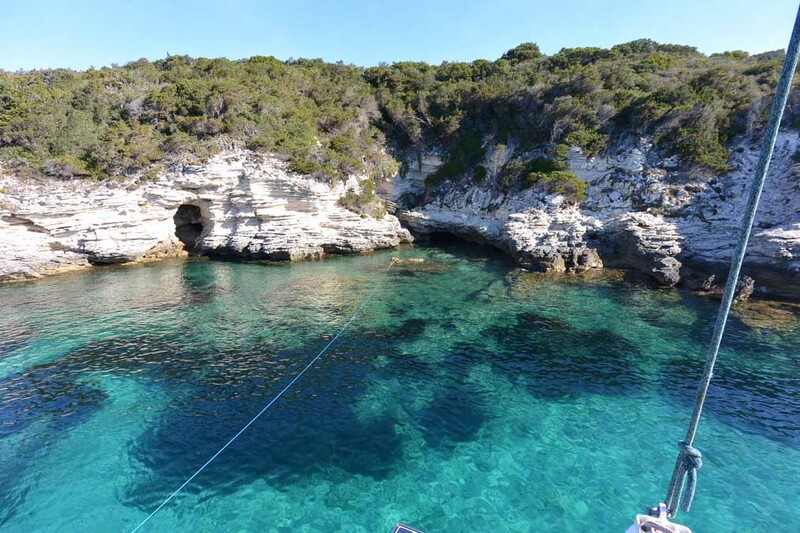 At a few miles distance there are the famous bays of St. Cipriano, St. Giulia and Rondinara where the waters have blue to green deep colour tones. 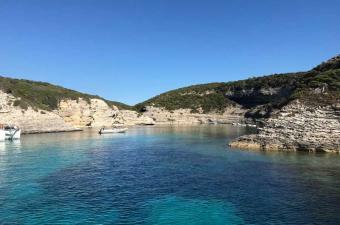 The west coast is the wildest side of Corsica, from Calvi to Bonifacio you will find "the most beautiful 100 miles of the coast of the Mediterranean Sea" a series of bays to enjoy mile after mile. 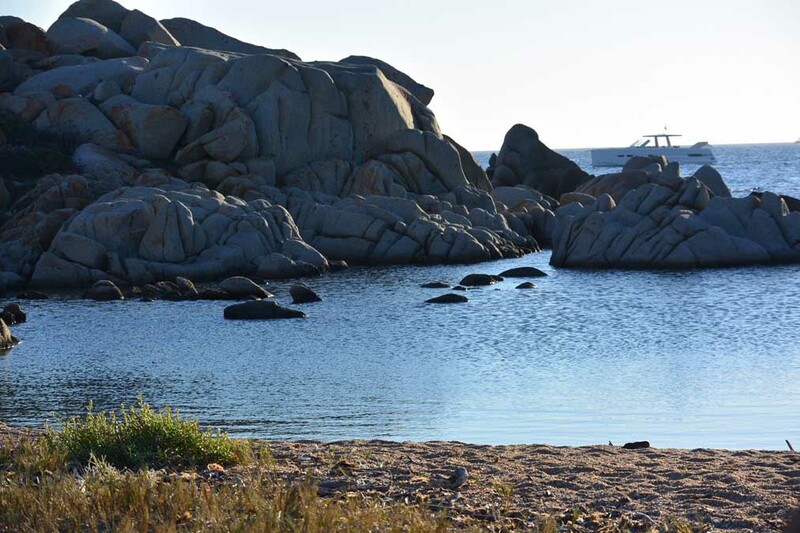 In this part of Corsica there is the natural reserve of Scandola, a coast bordered by red granite cliffs that plunge into a sea of a deep blue. 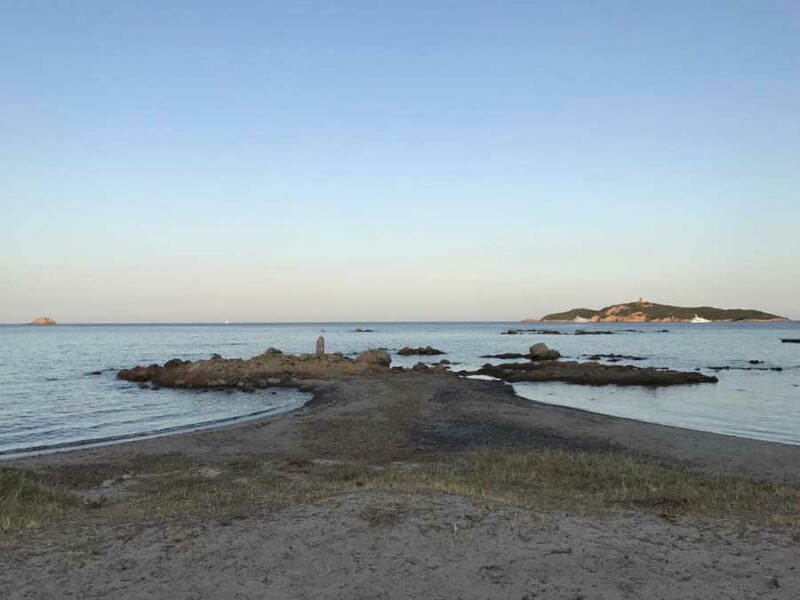 You can also find the Gulf of Porto deservedly classified by UNESCO as "World Heritage", the Gulf of Sagone, the Sanguinaires Islands, Ajaccio, the Gulf of Valinco, followed by a series of spectacular bays, cliffs and deserted beaches of various colors.